But an increasing number of states and big cities are placing limitations on when an applicant can be asked about their criminal history and when background checks may be conducted. So what’s a well-meaning employer to do? the box” criminal history measures and why this is a trending area. In other words, a multistate employer might be looking for trouble if it asks prospective employees on a standard application form if they ever have been convicted of a crime. In addition, four of the nation’s five biggest cities—New York, Chicago, Los Angeles and Philadelphia—have broad prohibitions. For instance, New York, Los Angeles and Philadelphia ban any criminal history questions until after a conditional job offer has been made. It is critical that employers remain aware of these ordinances. While New York state does not have a “ban the box” law yet applying to private employers, Buffalo, Rochester and Syracuse all have varying laws restricting criminal history inquiries. The same holds true in California, where a number of cities go beyond state law. 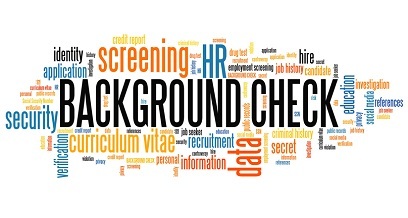 HR professionals still have some misconceptions about background checks, according to Luckner. “I think the problem is that people still don’t fully understand what they can and can’t do in the background check process,” said Luckner. 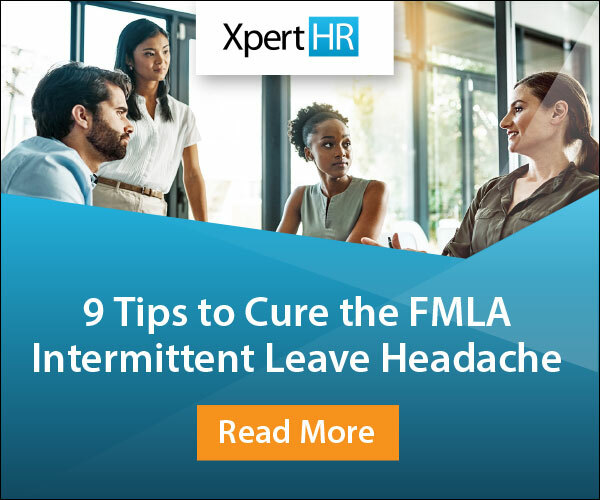 For example, there are disclosures and authorizations that an employer must provide to applicants under the Fair Credit Reporting Act prior to conducting a background check. When do you have to get those signed? What do those authorizations have to say? Do they have to be on a separate document? These are important questions, and Luckner notes that there is not necessarily a one-size-fits-all approach since the states have different requirements. In certain states, he explains that the authorization and disclosures can be together on one page while in other states they need to be on separate pages. “This is really where a lot of technical violations can occur,” warns Luckner. And that’s not to mention the pre-adverse and adverse action letters that employers must send to applicants should they decide to deny employment in whole, or in part, based on the findings of a criminal background check. Another misconception involves the reliance on the forms that credit reporting agencies provide without having anybody in the legal department evaluate them. Luckner also delved into employer credit checks. This area seems to be one where more and more employers are steering clear, at least according to our audience survey during the webinar. Nearly 71% of the 430 HR attendees responded that their organization does not conduct credit checks as opposed to 23% who said their organization did utilize credit checks in the hiring process. That’s in contrast to the overwhelming majority that conduct criminal background checks. At least 10 states ban employers and prospective employers from conducting credit checks altogether, subject to limited exceptions such as for certain financial institutions, law enforcement and managerial positions. As with criminal background checks, even employers operating in states where credit checks are permitted must be sure to comply with the Fair Credit Reporting Act’s requirements. For more insights you can’t afford to miss about background checks, ban the box laws and related issues, don’t miss our on-demand webinar featuring Steven Luckner.